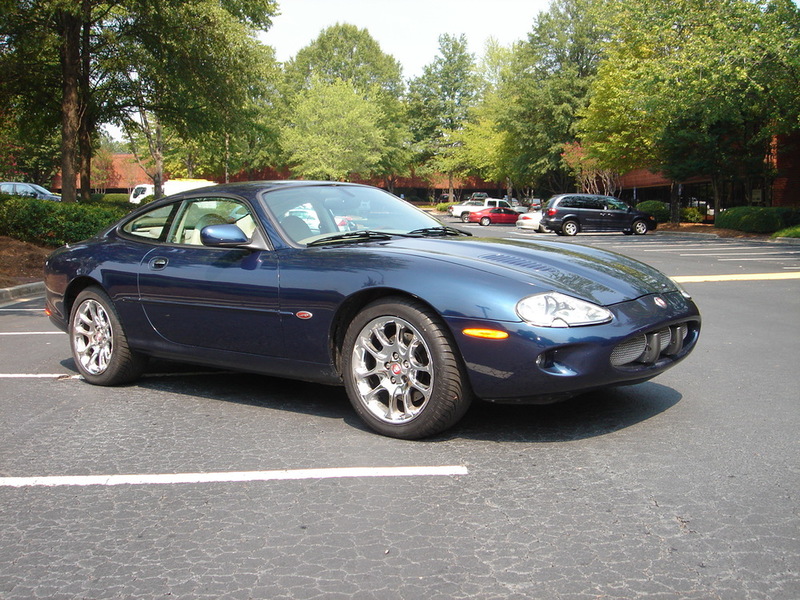 One of today's best sports car values is the Jaguar XKR. 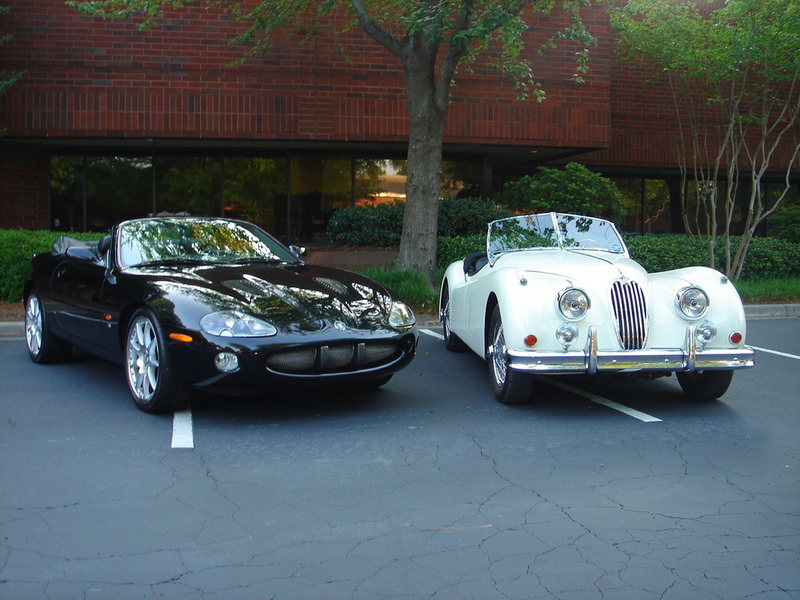 Both in sleek coupe or convertible form, these cars look so right. With styling rather like a modern day E-type and all the amenities, these supercharged cars can be a daily driver. Just a word of advice, " buy the best one you can afford". Make sure it has the newest timing chain tensioner upgrade and try to get one that has had it's oil changed. A bit tight inside but they drive great.